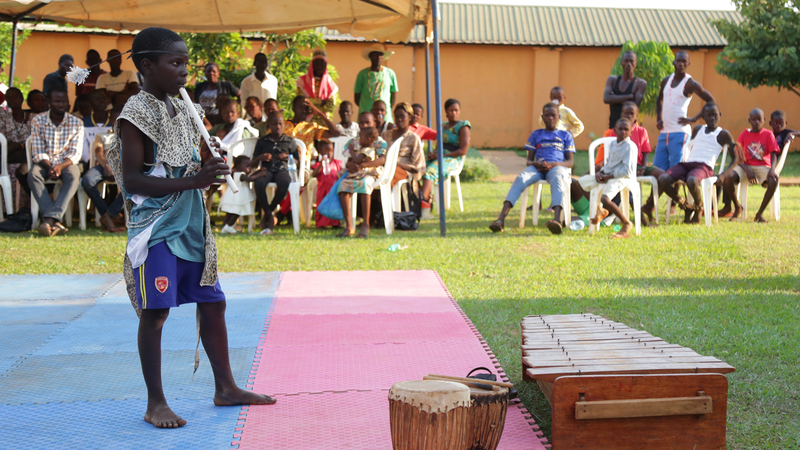 In the tradition of the Goldin Institute's Forgiveness and Reconciliation Project, and utilizing the ESPERE methodology developed with our colleagues in Colombia, our efforts towards building child soldier reintegration continues throughout Northern Uganda. As our Global Associate on the ground in Uganda (Denis Okello) recently reported to us in this summary paper, both Kitgum and Amuru districts have suffered greatly from armed violence and conflict. The instability in the area results in the ongoing recruitment and coercion of countless adults and children into the rebel forces. 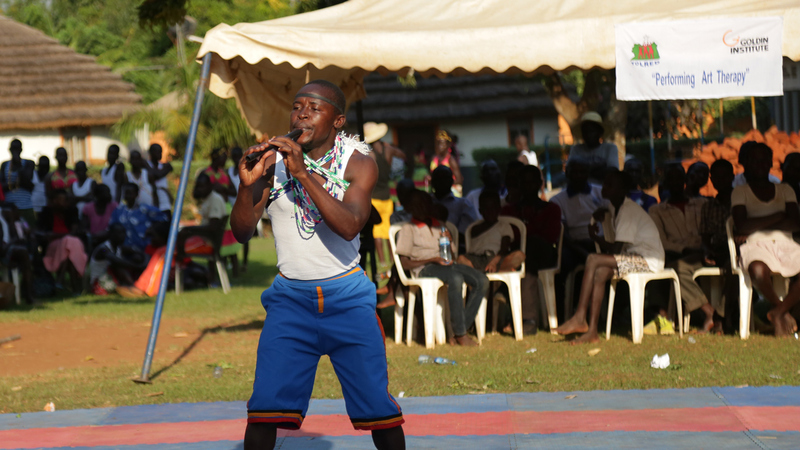 As Denis tells it, "in some way or capacity, each and every household in Northern Uganda has suffered the direct effects of the conflict in terms of abduction, death, displacement, poverty or illness." Against this backdrop, both districts serve as ideal communities to workshop the methods of ESPERE, bringing effective training to those within the community wishing to cope with the effects of war – and also those hoping to better their lives. In the Kitgum District, Denis' report focused on a workshop conducted specifically for secondary and vocational school teachers. Here, educators could be equipped with the knowledge and skills on the process of forgiveness and reconciliation in order for them to effectively respond to the needs of their students who have been directly impacted by the civil war that they have grown up in. 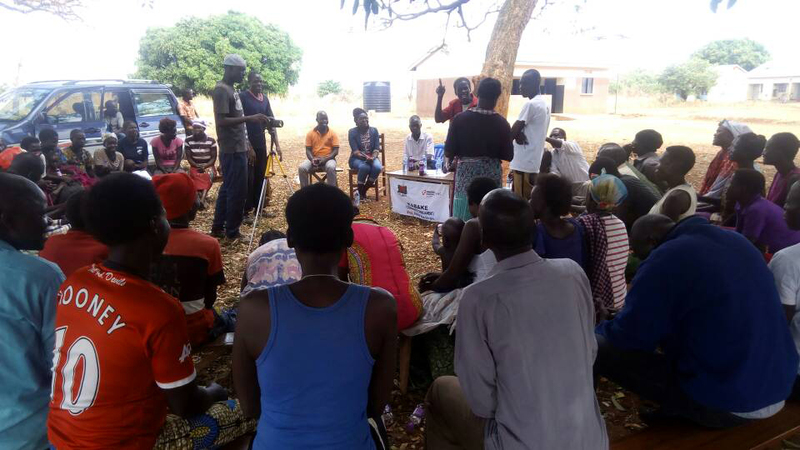 In the Amuru District, Denis overviewed the specific training to former child combatants, young mothers, and orphaned young adults of the conflict who have been left to become the 'heads' of their households. Denis provided the history and background, and explained that within Amuru, the sub-county of Pabbo was one of the first and largest camps for Internally Displaced People (IDPs) during the LRA War between 1986 and 2006. After the end of hostilities in 2006, the displaced persons, former combatants, victims of atrocities and children born from captivity within the LRA, flooded back to many parts of Pabbo. It is important to point out that Denis and his own family have been impacted by the conflict's history and because of his training directly from our Global Associate Lissette Mateus Roa, was uniquely qualified to be one of the three facilitators of Amuru Workshop. The trainings held by Denis and his team on the ground in both Kitgum and Amuru Districts, would not have been possible without prior research conducted in Northern Uganda with former child soldiers. Released late last year, we published the guide, Alone and Frightened, to provide first-hand accounts and experiential stories of former child soldiers affected by the brutal war pitting the Lord's Resistance Army (LRA) against the Uganda People's Defense Forces (UPDF). Our extensive research with our partners in the region (including our former Global Associate from Kenya, Dr. Dorcas Kipligat, who served as the Project Coordinator to the report), provides an ongoing resource guide to all new workshops being conducted in Africa. Readers familiar with the origins of the ESPERE methodology, will remember that it is made up several modules reinforcing the two phases of forgiveness and reconciliation. A link to an early version of what this looked liked as it was piloted in Colombia can be found here. The slideshow that we have put together at the end of this story is remarkable in the consistencies between the exercises in Latin America and those taking place to make up the workshops in Uganda. We are excited to see from the expansion of the project from Latin America to East Africa, how in spite of the cultural, ethnic and societal differences between two unique continents and their people, the methods being shared for forgiveness and reconciliation are held in common. What we are learning in facilitating these trainings is the universal nature of how most all people impacted by conflict have the capacity to embrace these methods. Please follow along in the narrative slideshow below to see this happening in Kitgum and Amuru.